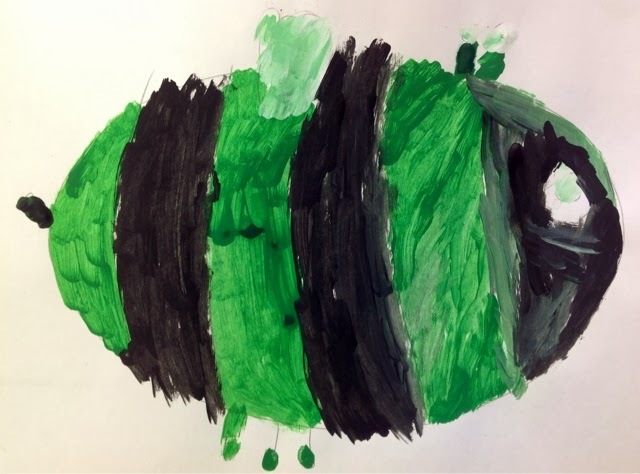 We are starting our "GOING BUGGY FOR ART" units in preparation for our spring all school art show in March. 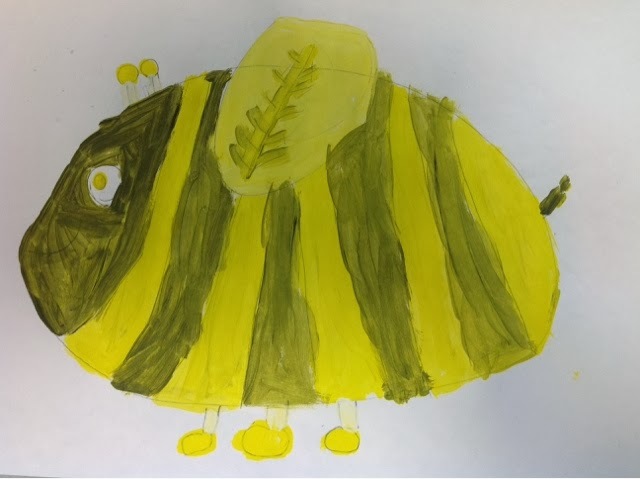 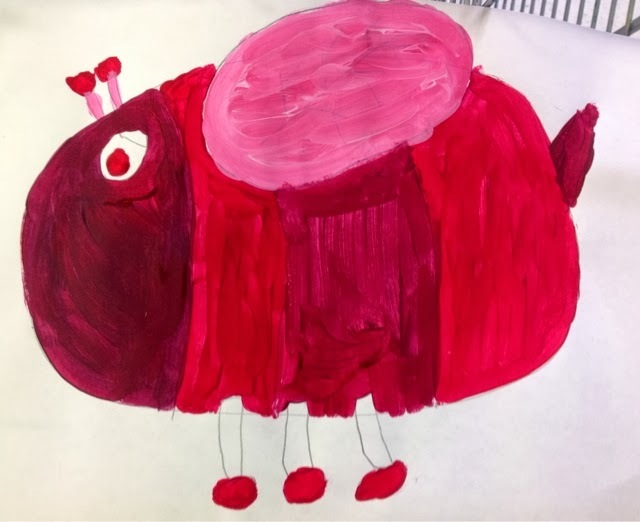 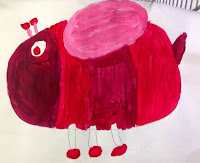 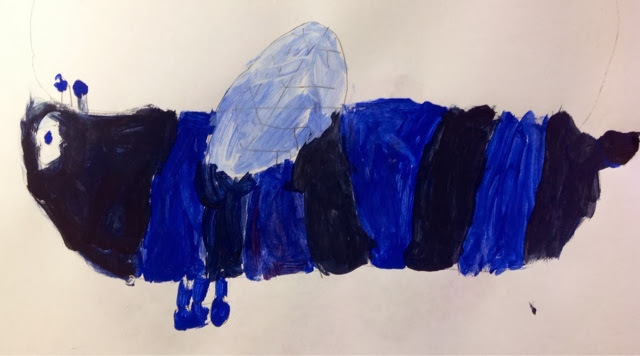 These buzzy beauties were created by my kindergarten students. 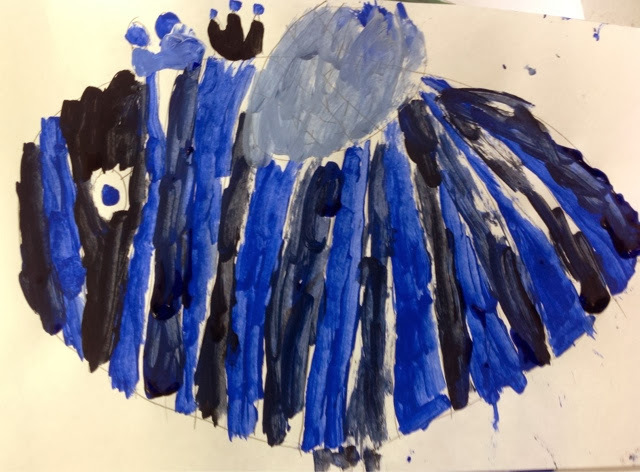 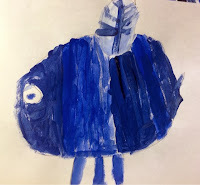 We looked at creating tints & shades, and proper painting techniques. I felt like they did a pretty good job over all. 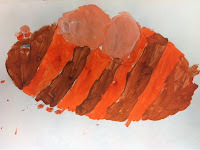 We may use them for the art show with some mixed media additions.